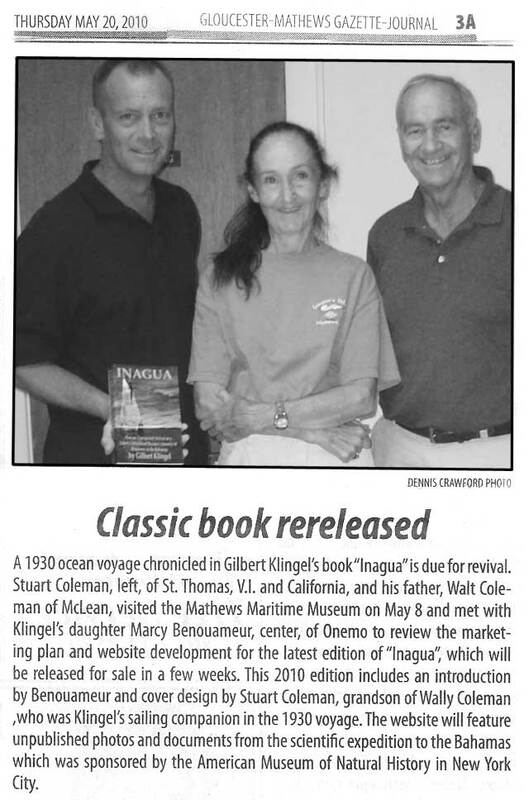 A 1930 ocean voyage chronicled in Gilbert Klingel’s book “Inagua” is due for revival. 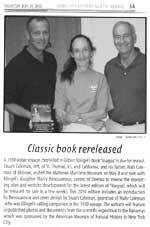 Stuart Coleman, left, of St. Thomas, VI and California, and his father Walt Coleman of McLean, visited the Mathews Maritime Museum on May 8 and met with Klingel’s daughter Marcy Benouameur, center, of Onemo to review the marketing plan and website development for the latest edition of “Inagua,” which will be released for sale in a few weeks. 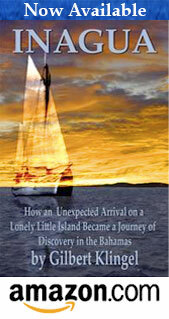 The 2010 edition includes an introduction by Benouameur and cover design by Stuart Coleman, grandson of Wally Coleman, who was Kilngel’s sailing companion in the 1930 voyage. The website will feature unpublished photos and documents from the scientific expedition to the Bahamas which was sponsored by the American Museum of Natural History in New York City.